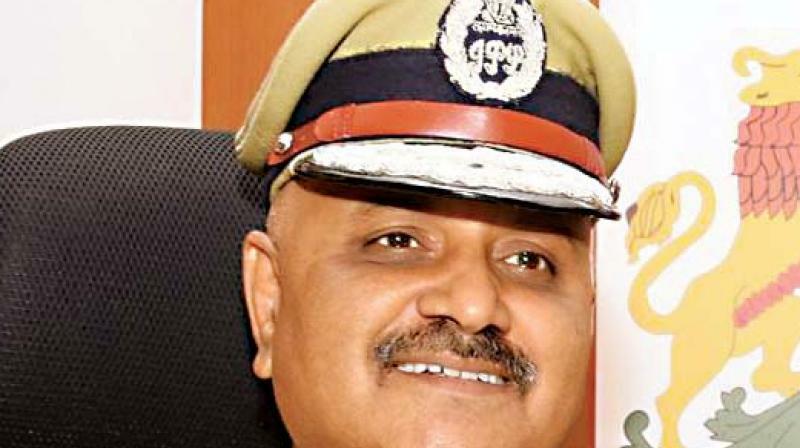 Bengaluru: With no end to the nuisance created by commercial establishments operating in residential areas, the representatives of eight Residential Welfare Associations from Indiranagar met Police Commissioner Praveen Sood on Wednesday to air their grievances. They discussed the nuisance caused by pubs and bars in the area. Residents raised the issue of noise pollution, public drinking, drugs, prostitution and parking problems.Representatives from the RWAs pointed out that a predominantly residential area like Indiranagar was now home to 90 and more pubs and bars from which unregulated amount of clamor goes on about even after midnight. leads to these types of situation," complained RWAs to Sood.